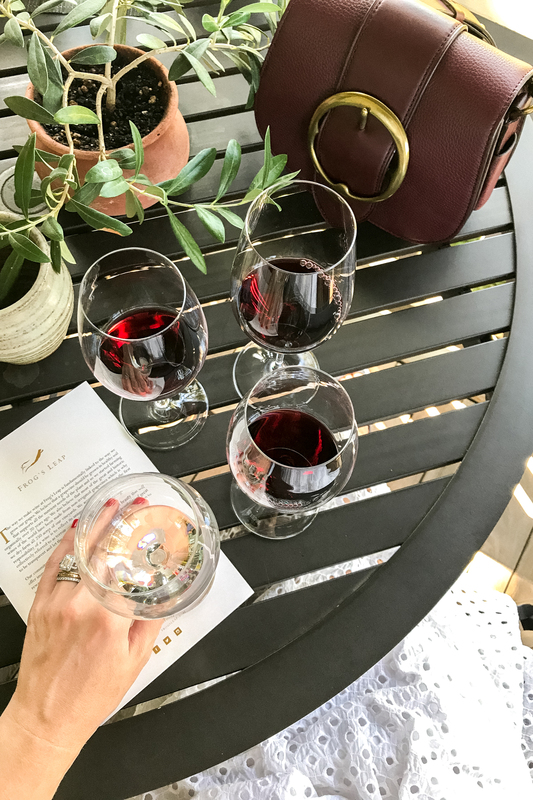 A few of you have reached out asking for Napa recommendations recently and it made me realize how little I’ve shared about one of our favorite (and most frequented) destinations on the blog! I have so many cherished memories from their beautiful part of California. 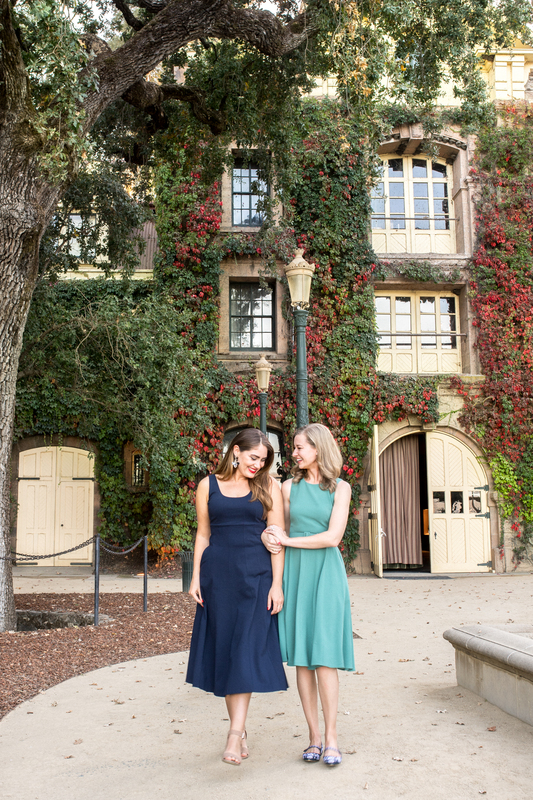 I celebrated my 21st birthday at Inglenook (pictured above and below), married David at V.Sattui, and celebrated my 30th birthday with friends from around the country for a Napa Valley Weekend. 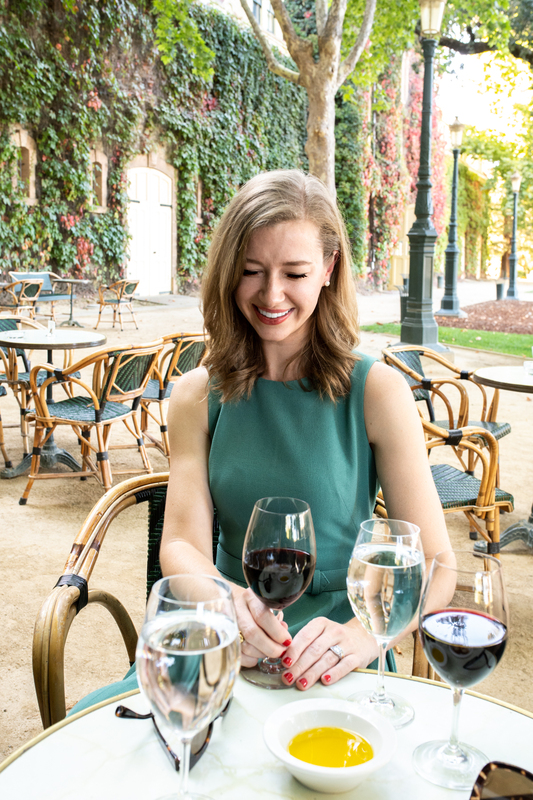 I wanted to start with a travel diary from a recent trip with my girlfriend Steph, since our itinerary included many of my favorite, tried-and-true wineries and restaurants, and would be a great starting point when planning your own trip to the region. Since we often visit Napa as a day trip or rent a big house for a group I haven’t stayed in many hotels. 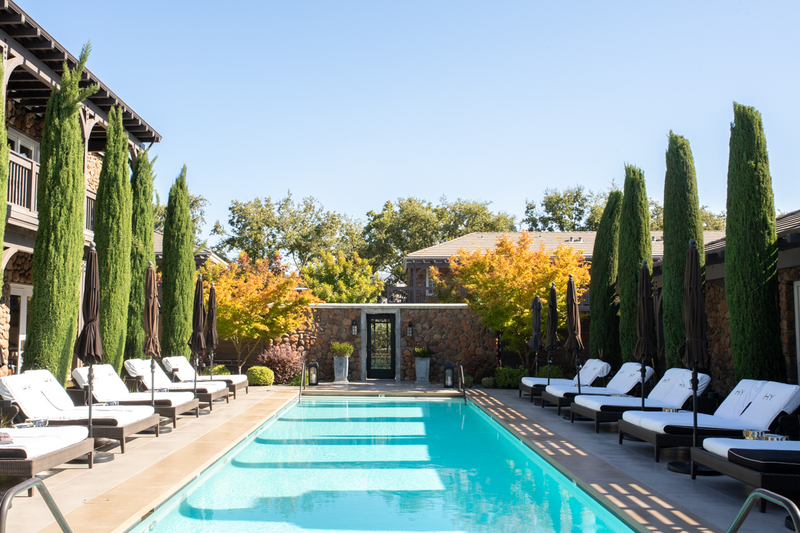 I was thrilled when Hotel Yountville invited me and my friend Steph for an overnight getaway in Yountville to experience their property. 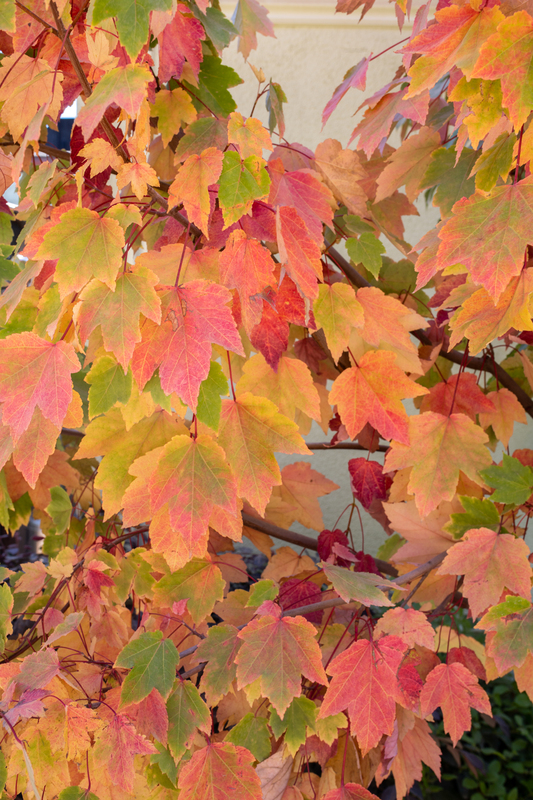 Yountville is the culinary capital of the United States with the most Michelin starred restaurants per capita. 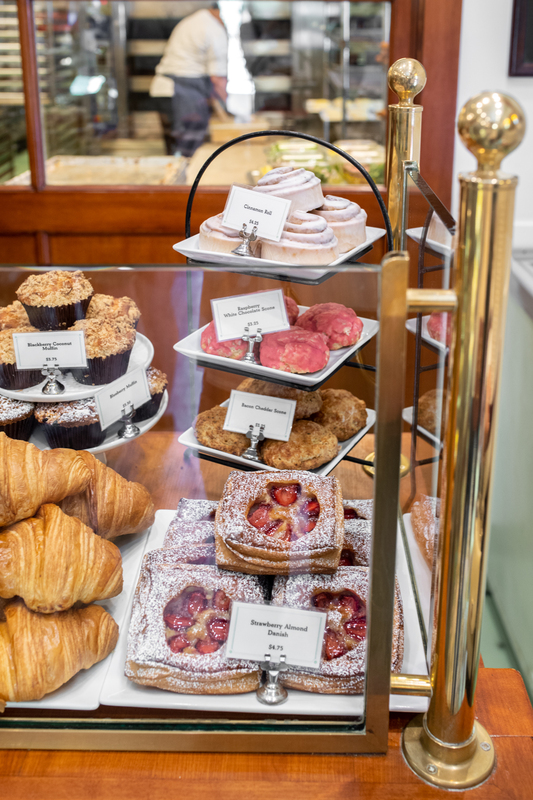 Home to notable spots such as The French Laundry, Bouchon Bakery, and Lucy – it is the ultimate foodie town. 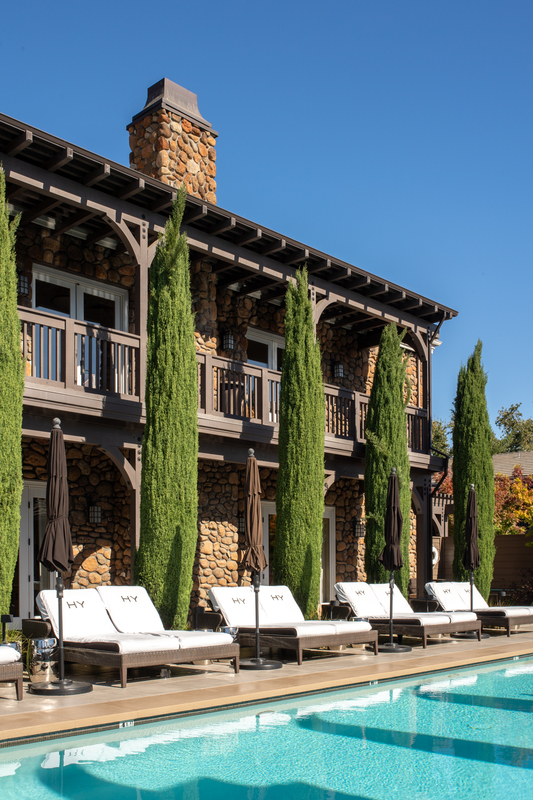 Hotel Yountville’s secluded 5 acre property sits at the end of the main street and is only a 5 minute walk to the heart of downtown but still feels a world away. We arrived in time for lunch at Heritage Oak on the first day. 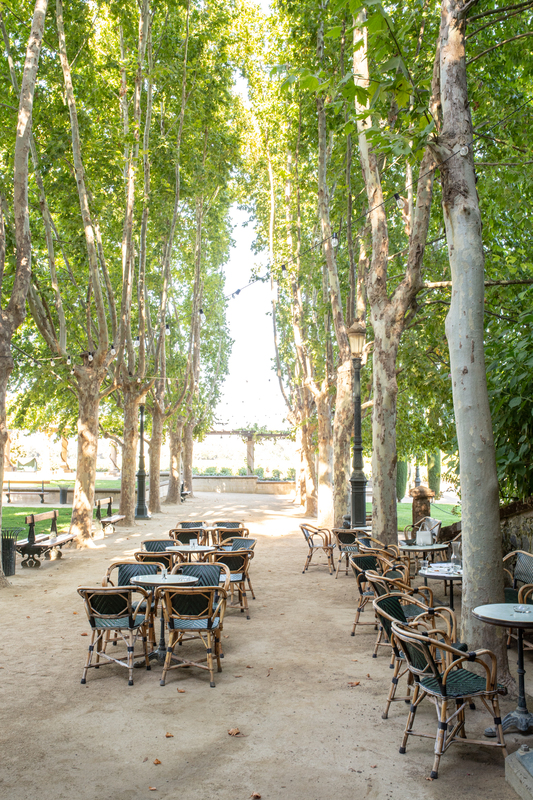 The restaurant is named for the magnificent oak trees that shade the property and we were starving from our drive and ordered the works: burrata salad, a burger and Thai buns. 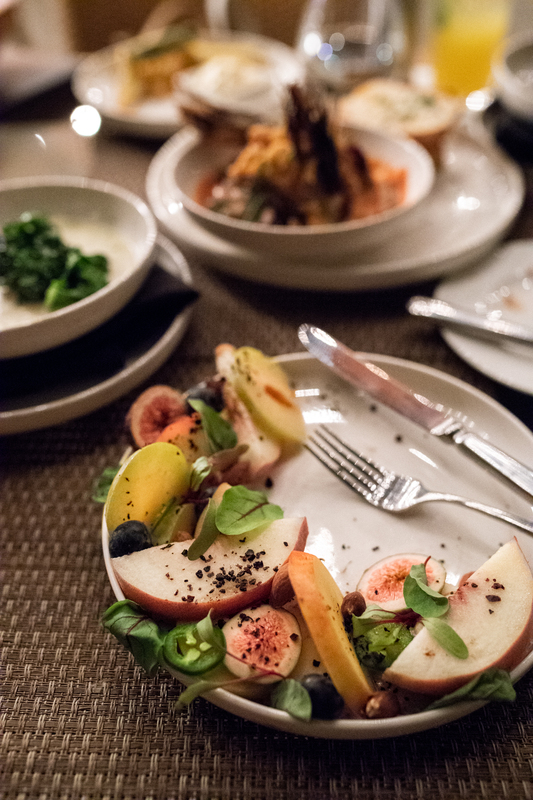 Everything was delicious and the setting was marvelous – enjoying the dappled shade of the valley’s oldest oak tree. We had just enough time after lunch for a massage at the spa (the best massage ever!) before checking into our room. 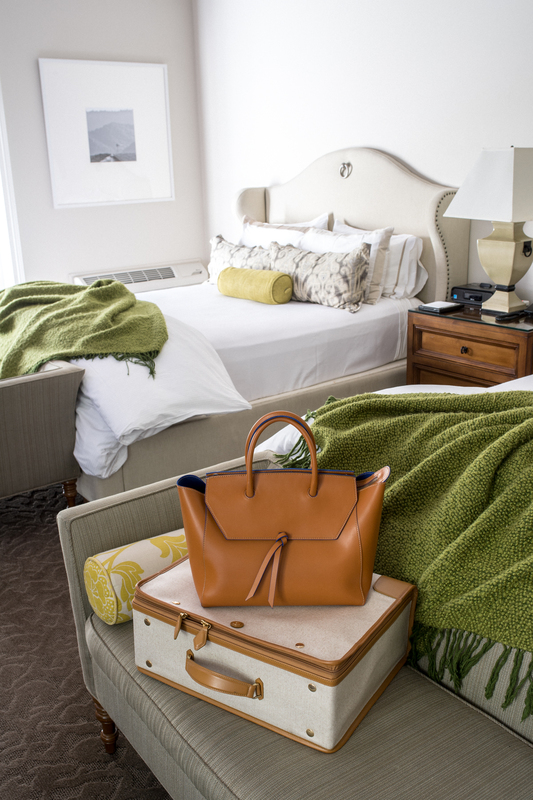 Each of the hotel’s suites are massive and designed to be a natural extension of the outdoors. 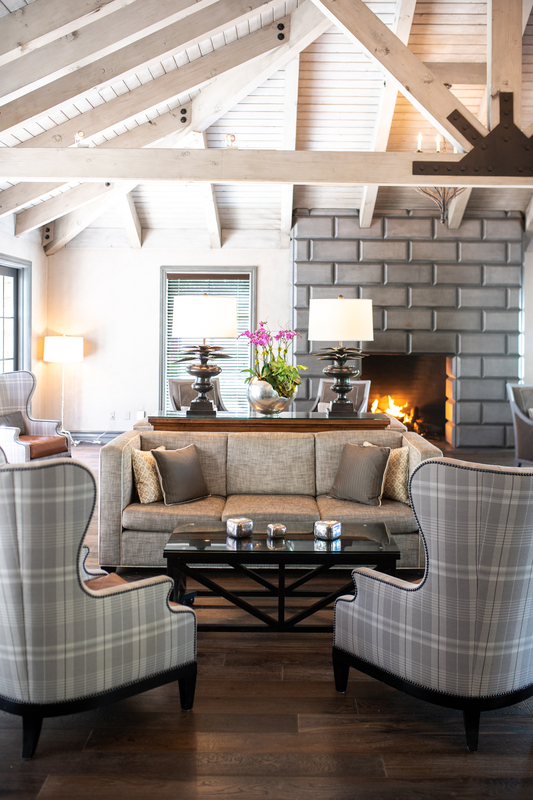 The hotel prides itself of reclaiming local materials and putting them at the center of their fresh California-cool aesthetic. 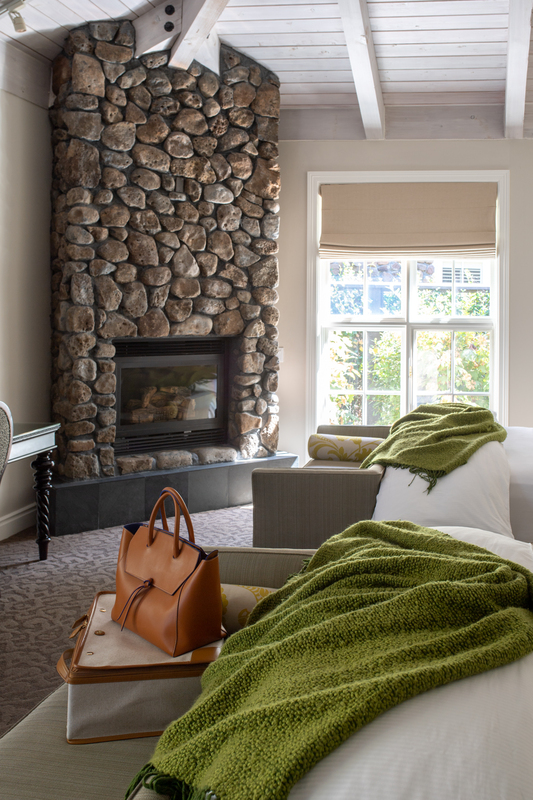 Thoughtful details are everywhere, such as fireplaces crafted from reclaimed Napa Valley River rock (in every room! 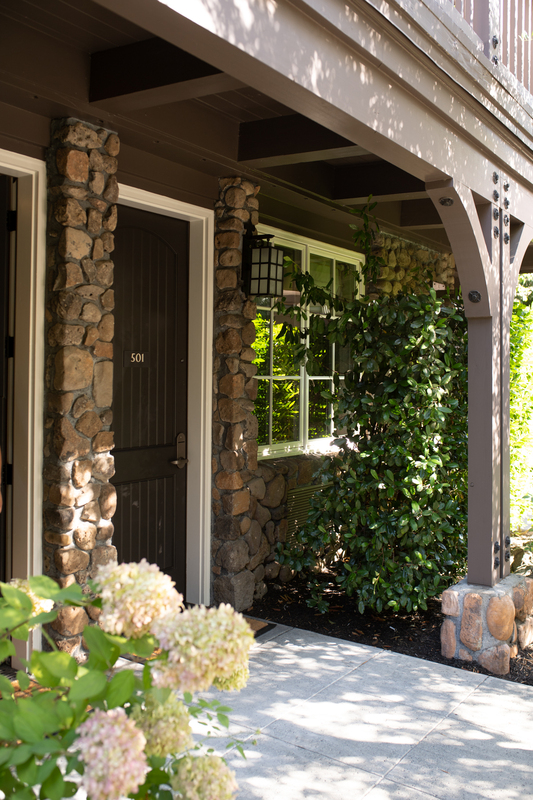 ), pillow top beds draped in Italian linen, and private little balconies and backyards off of each room so you can throw your doors open and enjoy Napa’s perfect weather day and night. 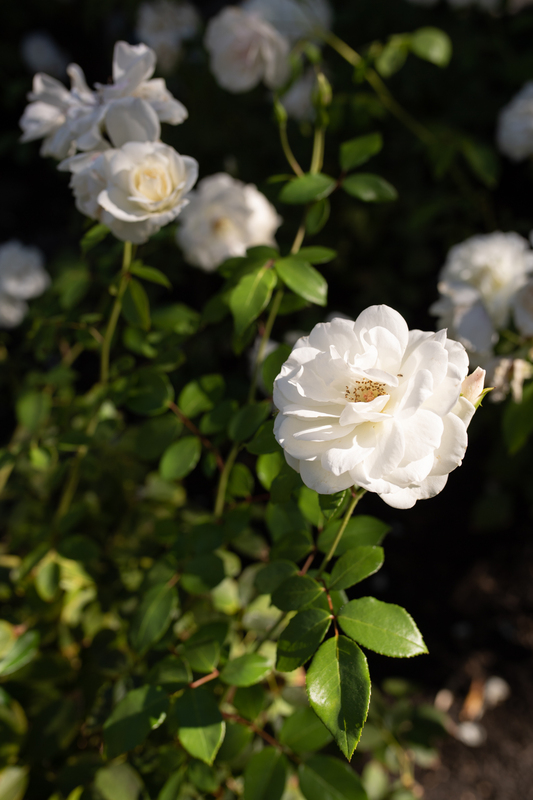 Follow the rose-lined paths to the heated pool surrounded by cypress trees, or gather with other guests for happy hour at the outdoor fireplace next to reception. With a place this pretty it’s all about spending time outdoors! 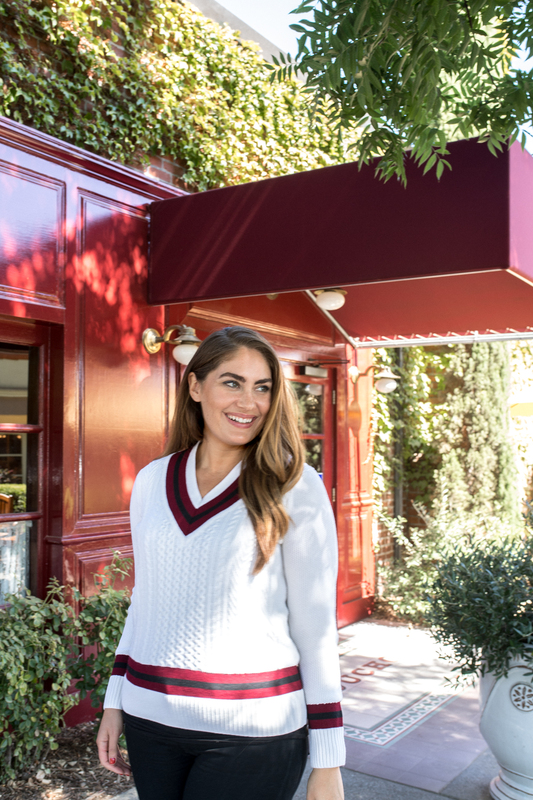 Here are our favorite places to eat and drink from our girls getaway! 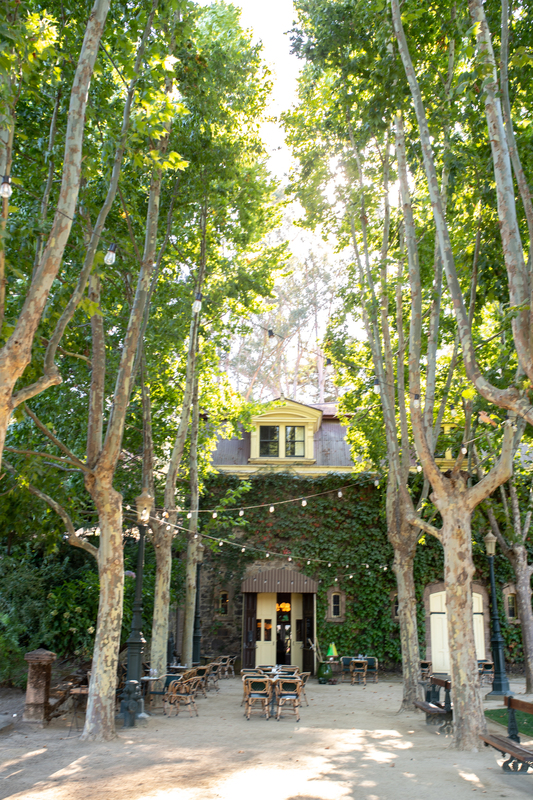 Inglenook Winery – One of my favorite Napa Valley wineries, I’ve visited over 25 times. 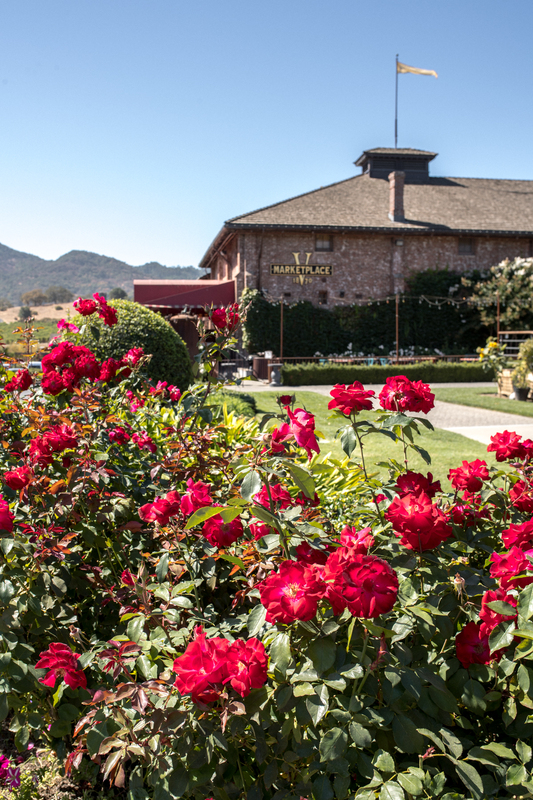 Get to know their wines with a tasting in their fabulous, old-school member’s lounge full of Persian carpets and palm trees, or stop by their bistro for a glass of wine and enjoy an afternoon spent under their sugar maples looking out of their reflecting pond as children play with toy sailboats. 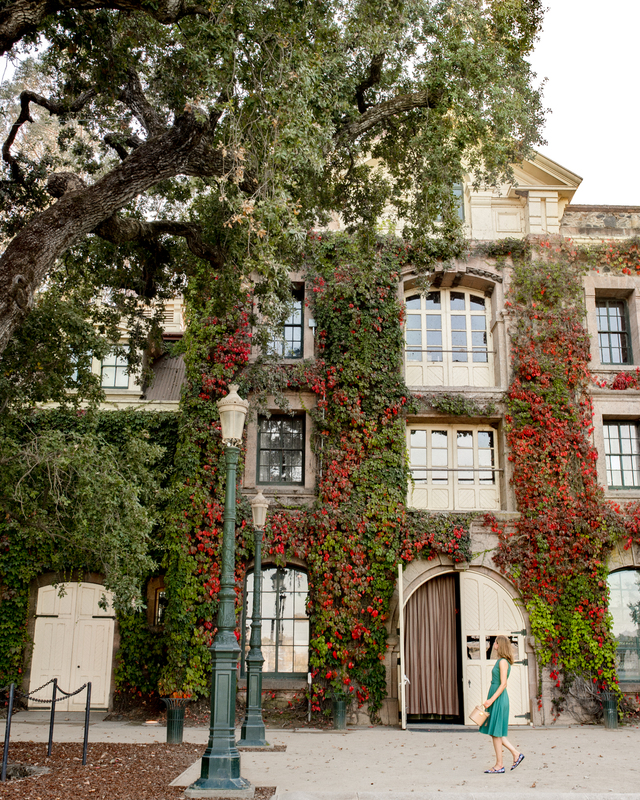 Their property feels like a little slice of Paris in California. Lucy at Bardessono – A sleek eatery at Hotel Yountville’s sister property Bardessono, Lucy offers an inventive field-to-fork menu complimented by classic cocktails and an impressive wine list. 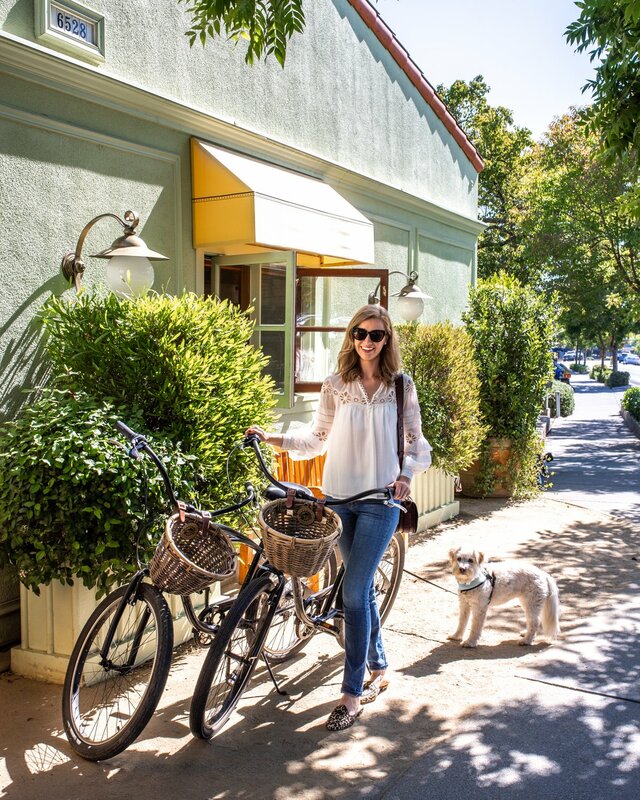 An easy 8 minute walk from Hotel Yountville, grab a seat on their heated patio and bring your dog to dinner – they have a special pet-friendly menu! 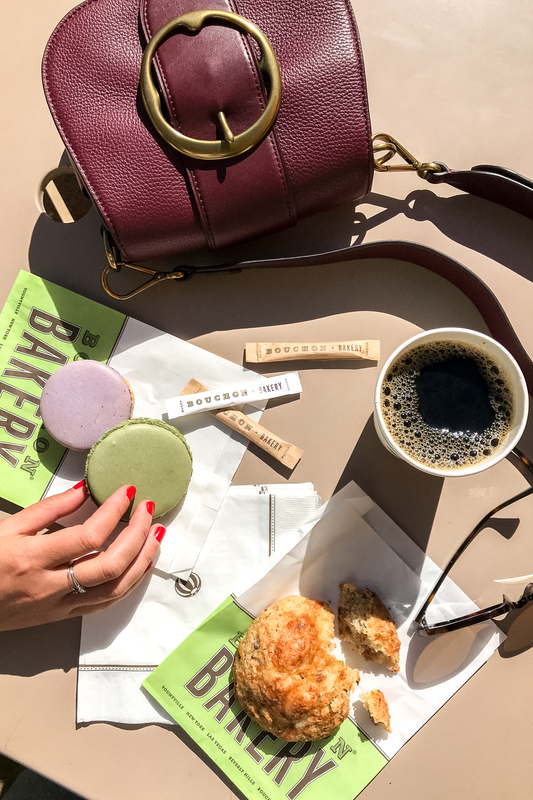 Bouchon Bakery – A Yountville staple, borrow bikes from the hotel and enjoy the 5 minute ride to this sweet favorite. I always order their oversized macarons in raspberry and pistachio! 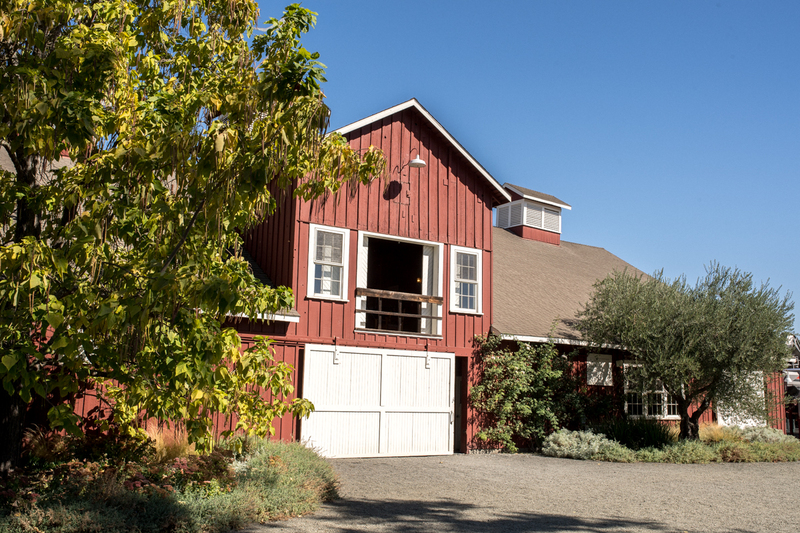 Frogs Leap Winery – A true pioneer in organically grown grapes using the most traditional wine production techniques you can find in the valley, Frogs Leap will make you understand and fall I love with the process of making wine. 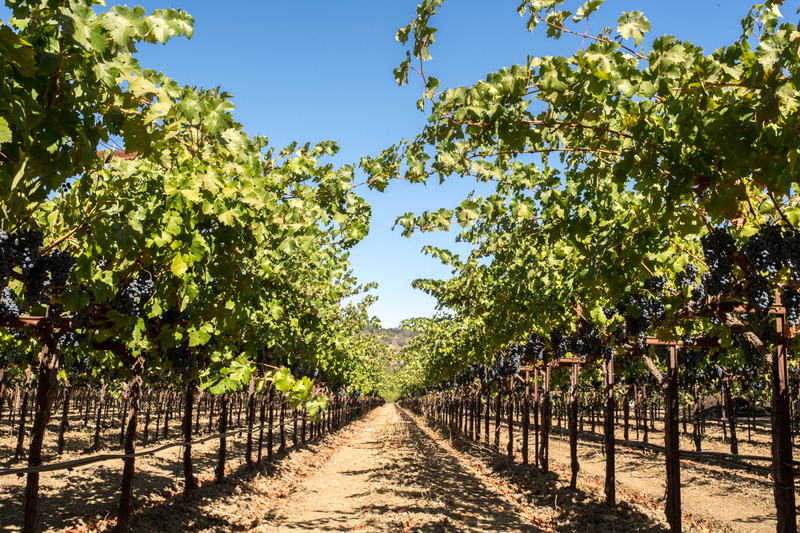 Whether you want a quiet tasting for two or are organizing a large group, this is a favorite destination for laid back wine tasting weekends. 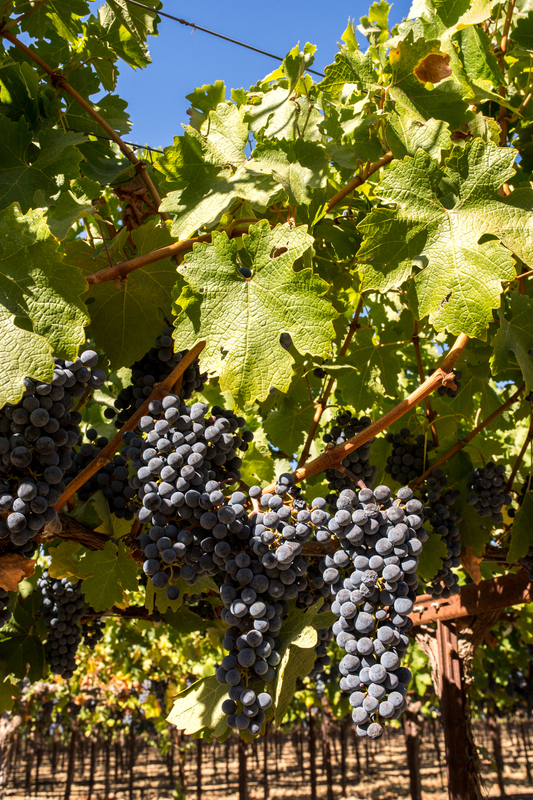 Also – you absolutely must try their merlot! 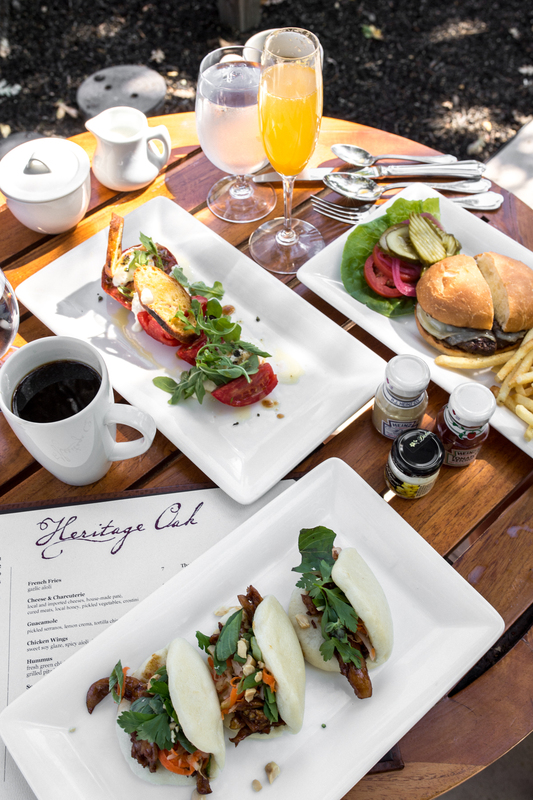 Heritage Oak – Sustainable seafood and local produce served under a canopy of Heritage Oak trees. If you prefer to eat in the privacy of your room, the restaurant will pack up your order and deliver it via bike!